Go Charter | No matter where, We will get you there !!!! 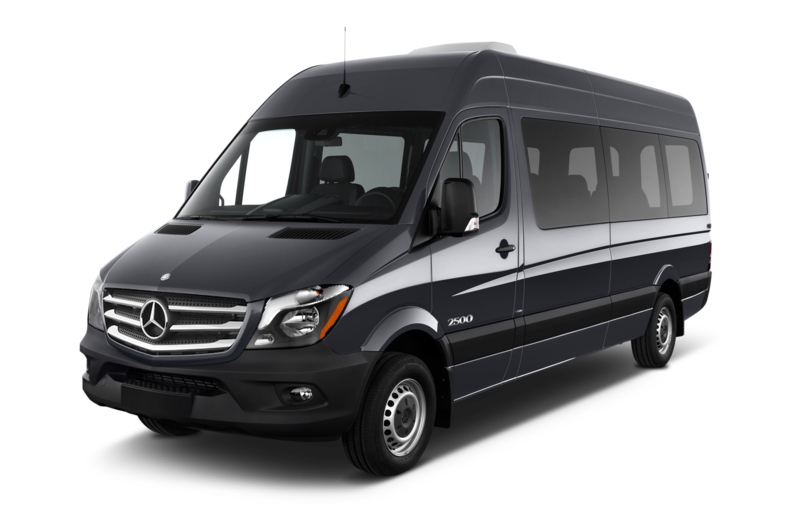 Chartering a vehicle from Go Charter is fun, convenient, economical, and easy. Our dependable drivers, dispatchers, and support staff will ensure smooth and professional transportation. Go Charter quotes are always free. Our consultants offer years of combined experience with providing personalized and professional service. 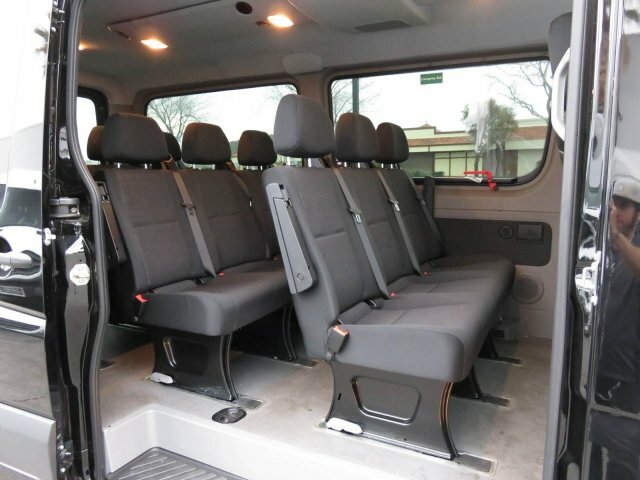 We offer a great variety of transporting services, including custom requirements. We are focused on provide a high quality service since our main goal is our clients satisfaction. This is what some of our clients are saying about our service. If you’d like to submit your testimonial just contact us. 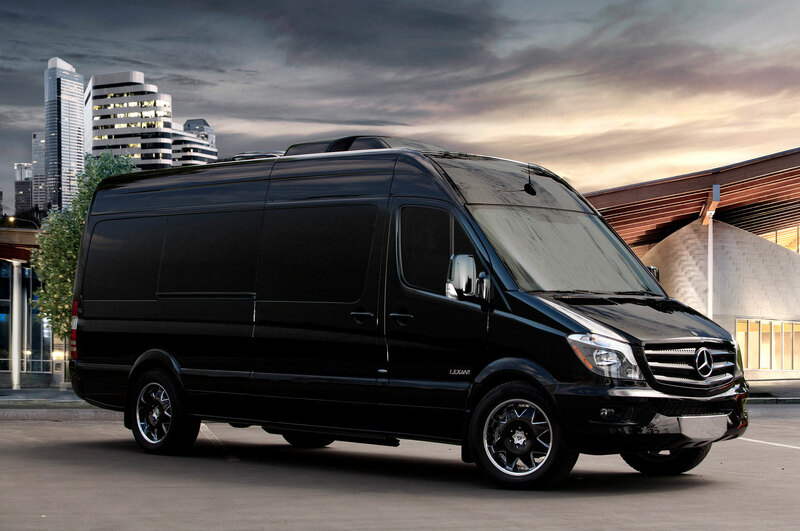 Go Charter has proven to be more than just a transportation company, they are a professional family. With an excellent service and making every trip enjoyable. Crew members are very professional and drivers always drive with caution, thumbs up! I would recommend this service in a heart beat. Thank you Go Charter for making our family trip to Montreal unforgettable! Our driver was amazing and took us to all our “pit stops” along the way! I will definitely recommend you to all my family and friends! Hi, I am a college student! I used to take the bus to school or sometimes I would drive in by myself. However, the commute was very long and tiresome. A friend of mine recommended your services as he and a few friends had tried it. I decided to check it out myself to see if it was as comfortable and convenient as I was told. The van was on time, the drive was comfortable and enjoyable as I got to relax and be with my friends. Travelling with “Go Charter” was an amazing experience! I am glad I took my buddy’s advice and would highly recommend this service to anyone who is looking for a more convenient, comfortable and fun way to travel! Thanks again Go Charter!